Best Flower & Macro Photography Advice! 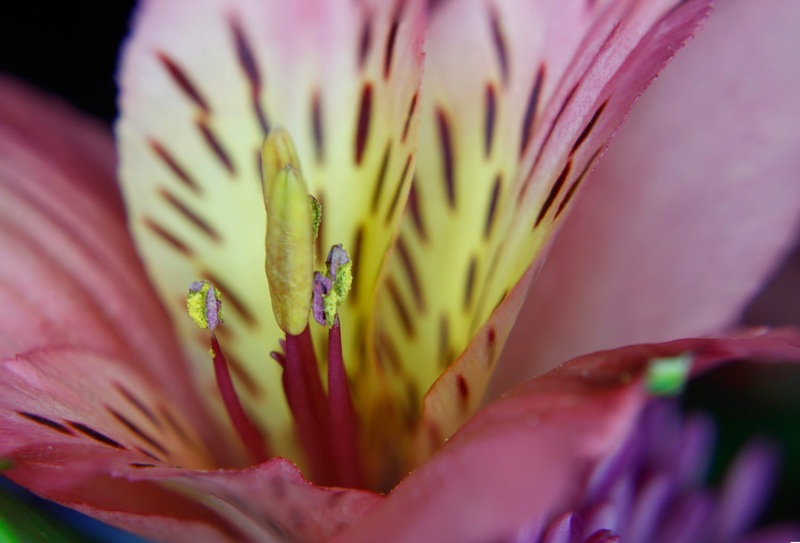 What's better than flowers and playing with close-up or macro photography? Not much! This post rounds up a collection of great advice From the Archives to get you off and shooting well. 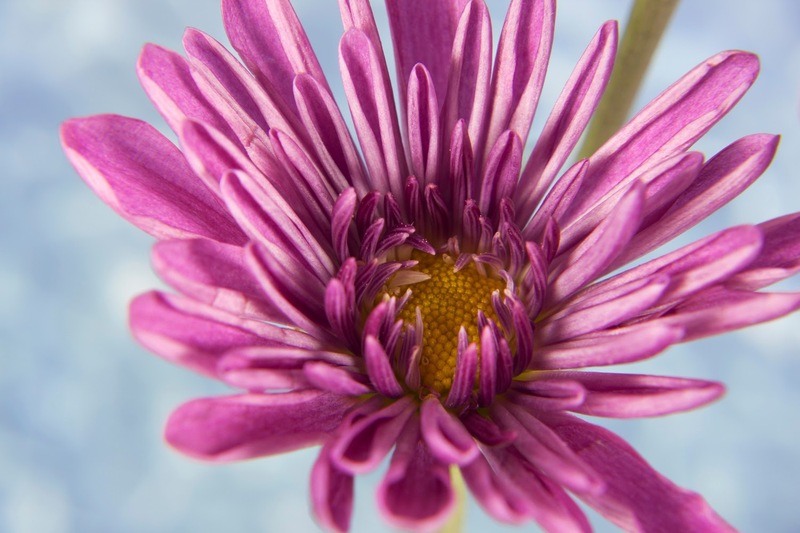 Move beyond snapshots with these easy-to-learn tips for better flower photographs. From composition to settings advice, this post has you covered. Interested in macro photography but not ready to make the pricey jump up to a full macro lens? 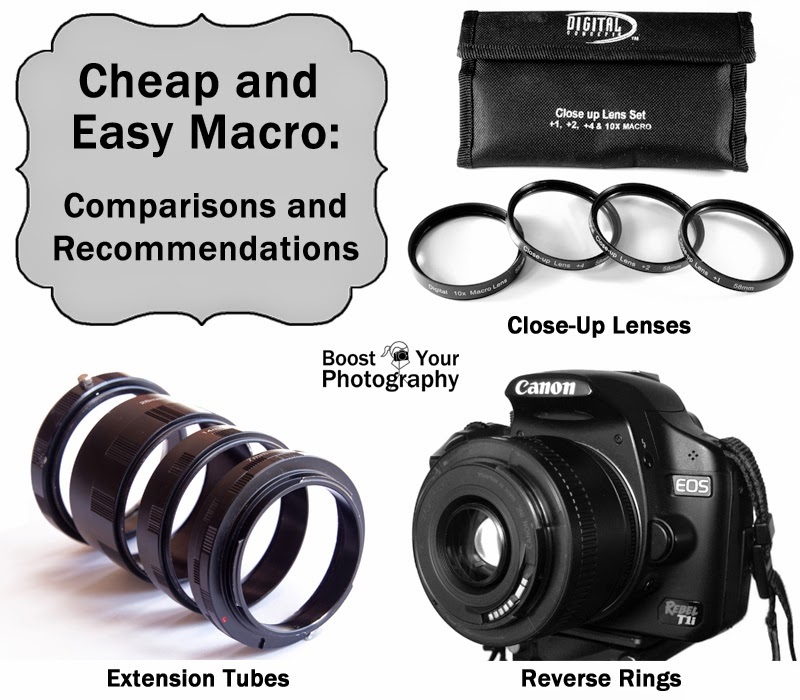 This post, cheap and easy macro: comparisons and recommendations, has you covered. 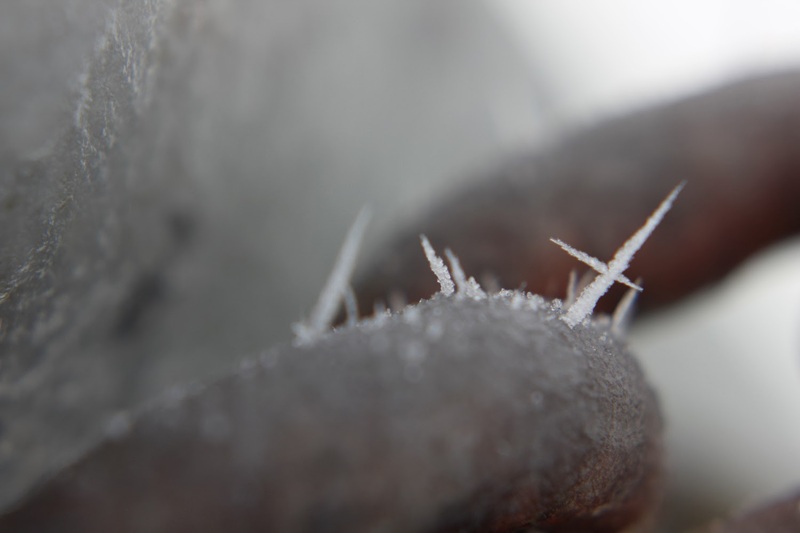 Find out all about the different ways to easily achieve macro-style shots with minimal cost! Now that you're set for macro photography, check out these tips to improve your macro photography. 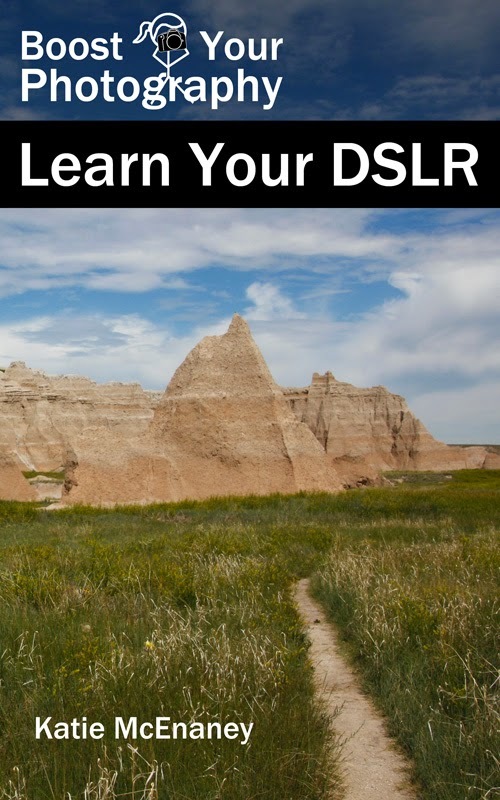 Learn what to look for, how to best compose your shot, what settings to use, and more. Focus stacking is a post-processing technique that combines several photos into one super-sharply focused final image. Find out how to shoot and how to process these images with this useful post. Now we're getting sneaky. Want the secret behind fabulous macro flower shots? Pick some flowers and bring them inside! 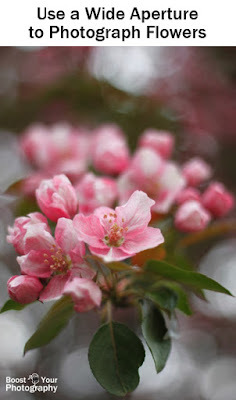 This post lays out ideas for macro fakery and creating your own backgrounds. Want more? 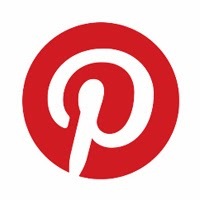 Click here for more great collections of posts From the Archives.